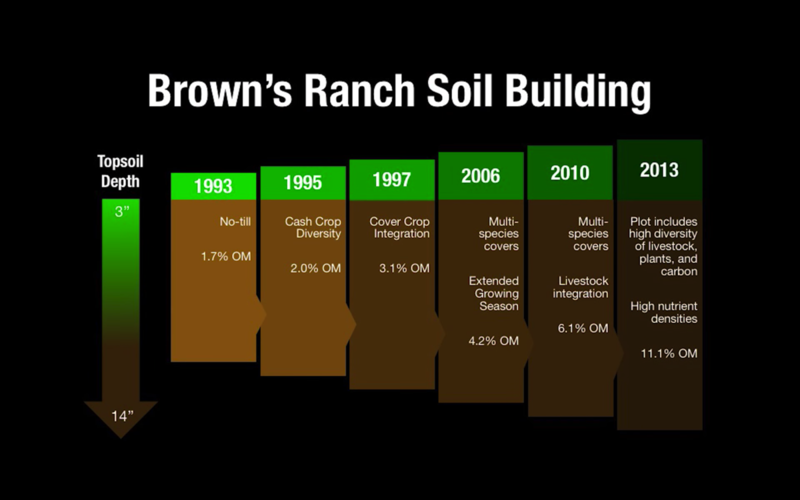 One of the best examples out there of transition from a (so called) "conventional" (read industrial) agricultural system to a regenerative, sustainable, vertically integrated (or 'stacked'), soil-building, water-holding, bio-diverse, profitable no-till, low/no-input system - is this guy: Gabe Brown. An American farmer who in his short TEDx presentation below walks us through a common sense solution to the problems posed by unsustainable land use and industrial agriculture in general. He is one of the pioneers of the current soil focused sustainable agriculture movement that focuses on farming in ways that regenerate land-based resources, rather than deplete them. Gabe, along with his wife, Shelly, and son, Paul, own and operate a diversified 5,000-acre farm and ranch near Bismarck, North Dakota. 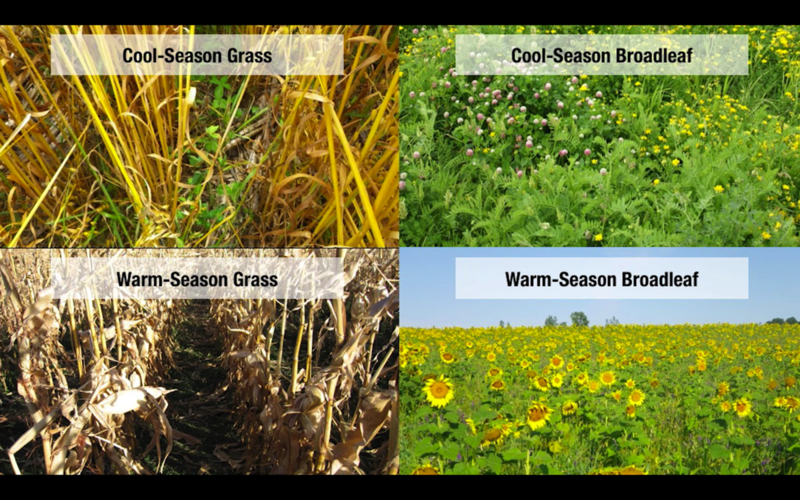 The Browns holistically integrate their grazing and no-till cropping systems, which include a wide variety of cash crops, multi-species cover crops along with all natural grass finished beef and lamb. They also raise pastured laying hens, broilers and pigs. This diversity and integration has regenerated the natural resources on the ranch without the use of synthetic fertilisers, pesticides or fungicides. The Browns are part owners of a state-inspected abattoir which allows them to direct market their products. They believe that healthy soil leads to clean air, clean water, healthy plants, animals, and people. 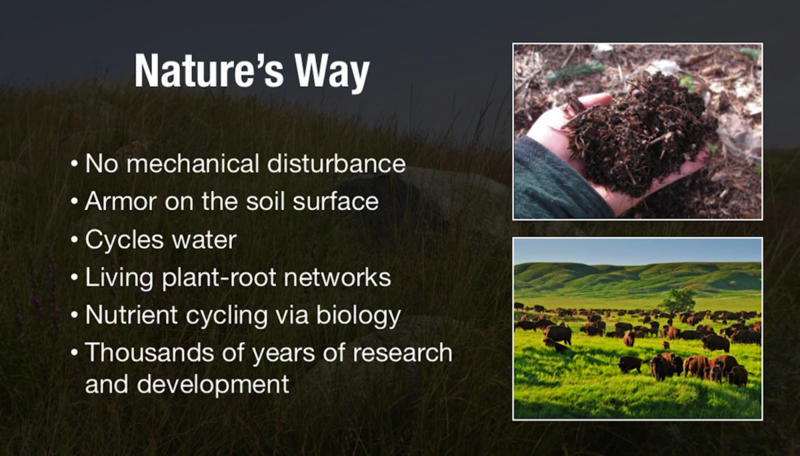 This next talk that Gabe does below is substantially longer, however it's jam-packed full of great information and stories of his journey into regenerative agriculture and turning his farm around. Even if you have to watch it over a couple of sittings, I highly recommend it. We believe in and practice Holistic Management, a part of which is farming and ranching in nature’s image. We strive to solve problems in a natural and sustainable way. Improving soil health is a priority and no-till farming has been practiced since 1993. 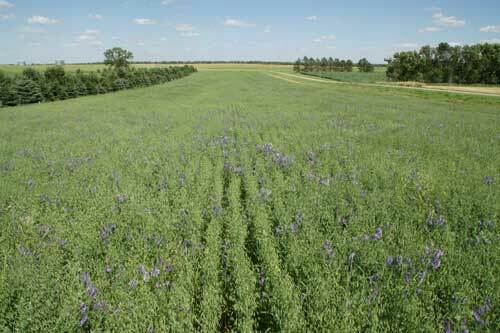 A diverse cropping strategy, which includes cover and companion crops are used. We have now elimnated the use of synthetic fertilizers, fungicides, and pesticides. 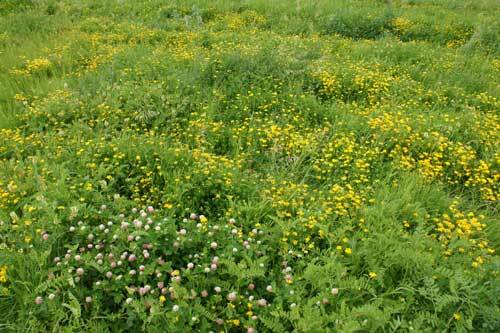 We use minimal herbicide and are striving to eliminate it. We do not use GMOs or glyphosate. 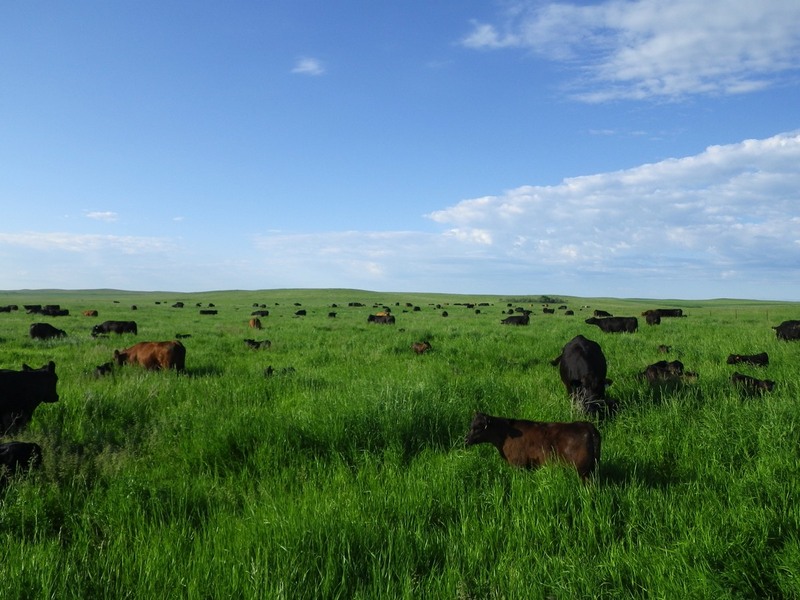 Our ever evolving grazing strategy allows most of our pastures a recovery period of over 360 days. These strategies have allowed the health of the soil, the mineral and water cycles to greatly improve. In other words, the natural resources have benefited. This results in increased production, profit and a higher quality of life for us. We are moving towards sustainability for not only ours but future generations as well.